After all of the anticipation and excitement, it feels like the Rio 2016 Olympics were over in the blink of an eye. 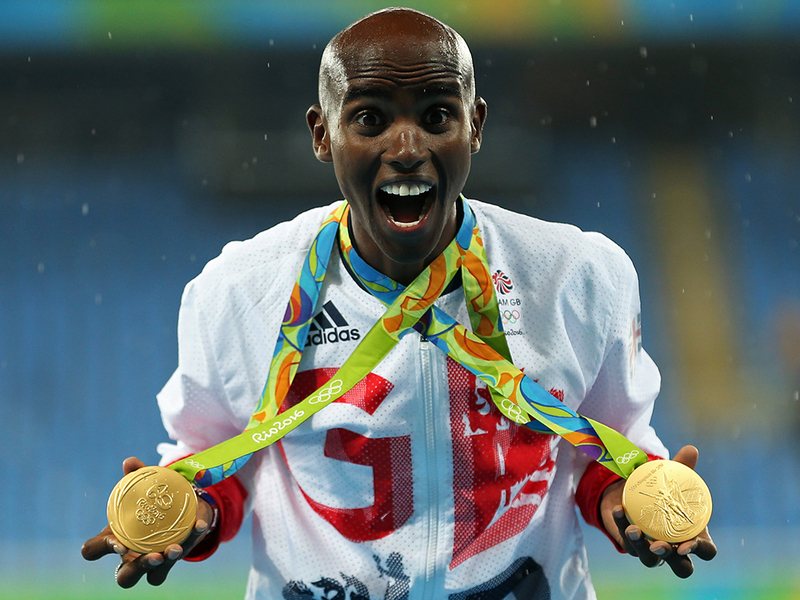 Team GB came home with more medals than ever in our country’s best Olympic games yet, ranking second in the world on the final medal league table. 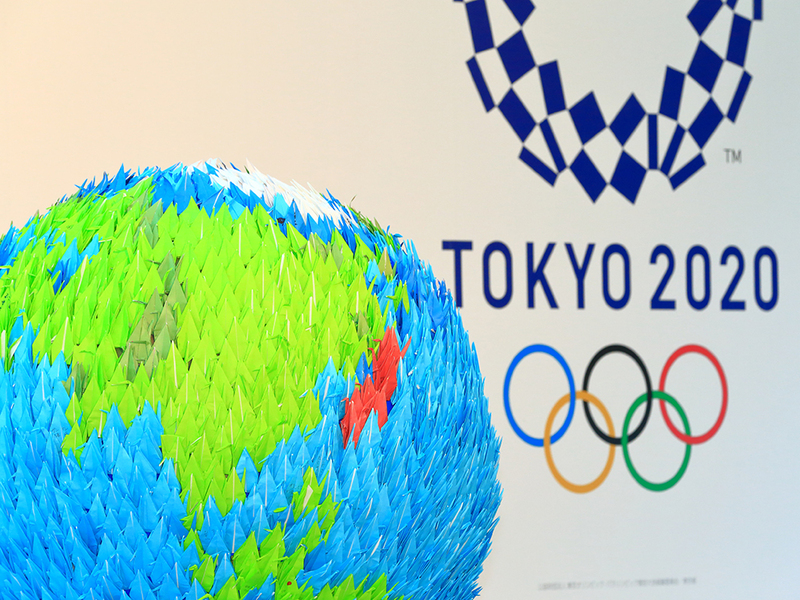 The International Olympic Committee confirmed that five new sports will feature in the Tokyo 2020 summer games: they include baseball, karate, climbing, skateboarding and surfing. Exciting stuff! The list of sports that are missing from the Olympics is still pretty long, though, with the likes of netball, squash, snooker, cricket, polo, bowling and more still not featuring. Die-hard fans had to be up at all hours if they wanted to watch the likes of Usain Bolt and Mo Farah in Rio this year, but thanks to Japan being 8 hours ahead of the UK, we should be fine when it comes to viewing times. Although, everything will be finished by the middle of the afternoon, which might be a little strange.